Talk.CSS turned 2! 💃 We made it to the terrible twos without missing a month, and it wouldn’t have been possible without all your support. We cannot say enough to express how appreciative we are of all you kind folks who show up for our little meetup every month. As with most birthday celebrations, there was cake 🎂! Courtesy of Chris and his wonderful wife, Sarah, who is officially friend-for-life ❤️ of Talk.CSS. 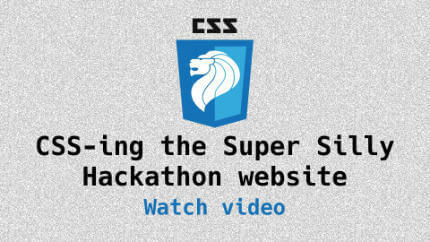 Chee Aun walks us through his quest to build a diagonal scroll for the Super Silly Hackathon website. 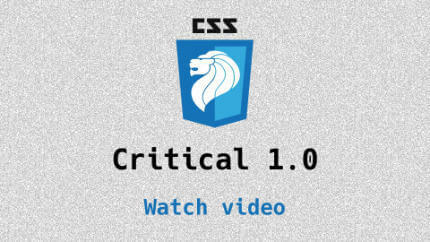 Owais shares his tips and tricks for in-lining critical CSS. To wrap up 2017, we did a panel thingy. 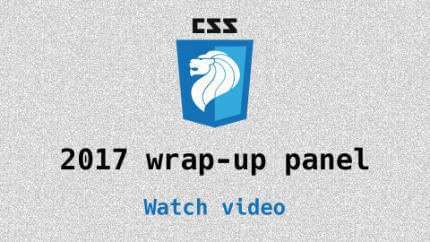 Updates and news in the world of CSS for November 2017. Our regular segment. Topics covered available here. Owais works at Autodesk as a Senior UI Developer. He is a frequent contributor to the Autodesk Engineering blogs and spends his free time programming in the genre of 3D game programming and AR. 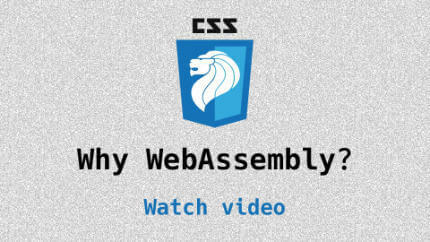 Benjamin is AutoCAD web's emscripten-based back-end engineer. Hui Jing played basketball for more than half her life and it indirectly led her to web development. Ask her about that. Chris apparently has the wrong qualifications and shouldn't be here. No one told him though, and despite not wanting to work with computers, he became a web developer anyway. Aysha is a front-end engineer and a wannabe designer. Her motto in life is 'Code, Yoga, and Cats'. All videos courtesy of Engineers.SG.